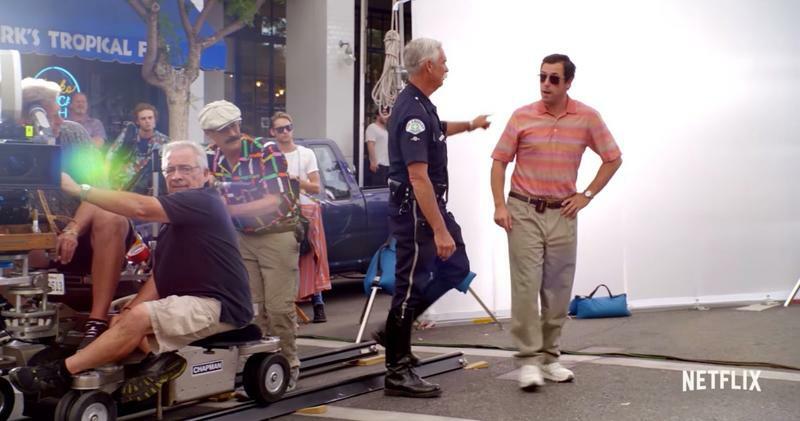 Three years ago, Netflix signed an exclusive four-movie deal with Adam Sandler in the hopes of adding more original content to its platform. 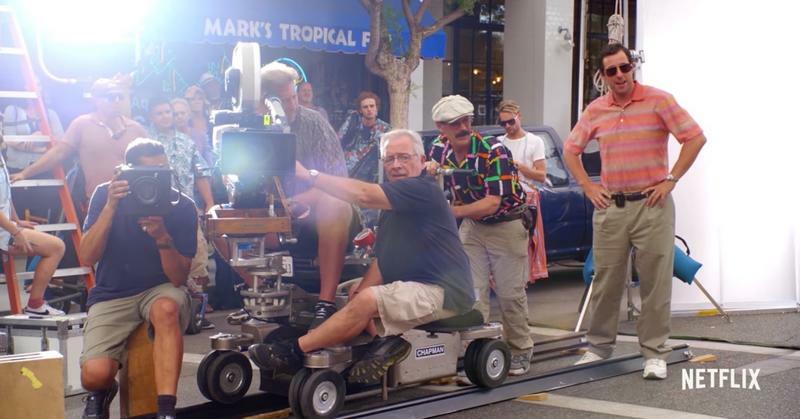 The first two movies of the deal were The Ridiculous Six and The Do-Over, and now we have our first peek at the next movie: Sandy Wexler. 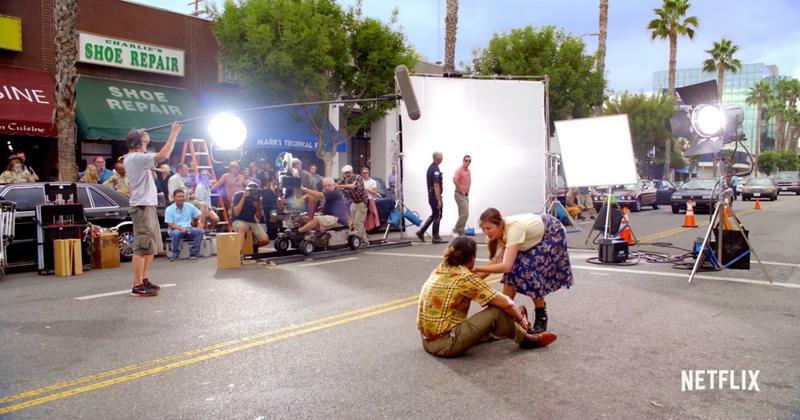 Sandy Wexler takes place in 1994 and revolves around an L.A. talent manager of artists on the cusp of stardom, or better known as D-list artists. 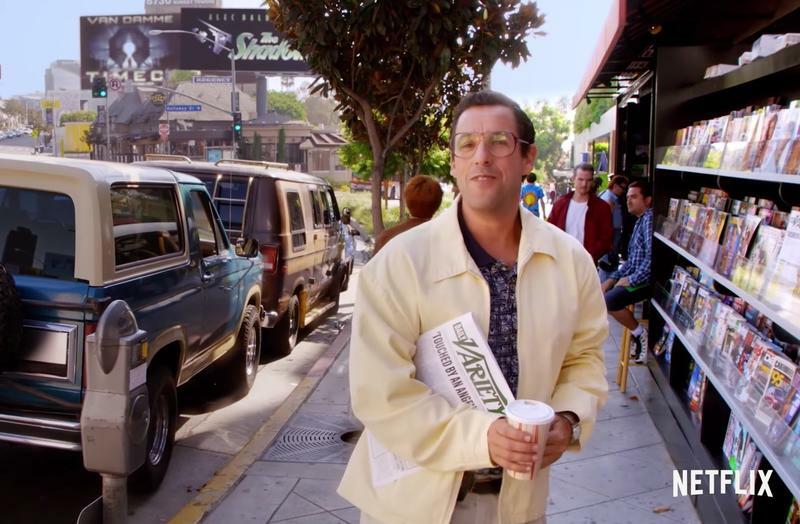 Adam Sandler plays the titular character of Wexler, who appears to be a lovable but incompetent fool just like some of his past characters in Billy Madison and The Waterboy. Don’t get me wrong though, I love me some Bobby Boucher, but that was 20 years ago. I guess stick with what works, right? 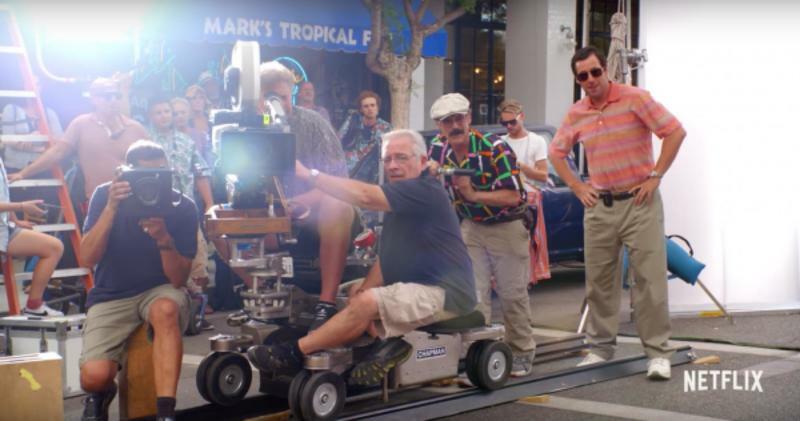 The teaser shares very little information about the plot, other than Wexler interrupting a movie-shoot, but a few more details have been revealed. The main plot will revolve around Wexler falling in love with his latest client, a gifted singer, portrayed by Jennifer Hudson. 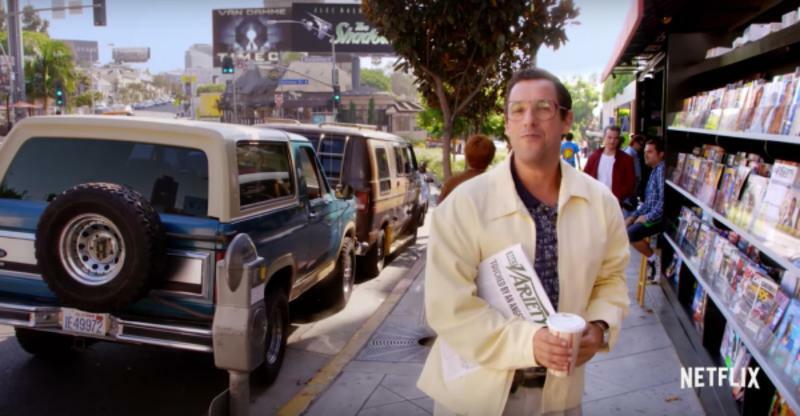 Kevin James and Rob Schneider return for their obligatory Adam Sandler movie cameos, with Arsenio Hall and Terry Crews rounding out the cast. There’s no question that Sandler’s star has diminished, but he still has a lot of fans out there. Netflix touted The Ridiculous Six was the most watched movie in its first 30 days on the service ever back in 2015. That was one of the few instances Netflix revealed some details about its viewership. Netflix notoriously keeps the numbers under wraps, so we’ll likely never learn how many people actually watch these Adam Sandler movies. But weirdly enough, it did reveal some of the movies people like to watch after binging on a show, and strangely enough, The Do-Over was a popular choice for people who saw Stranger Things. After Sandy Wexler, there is still one more movie left on the deal which we’ll probably see some time next year. 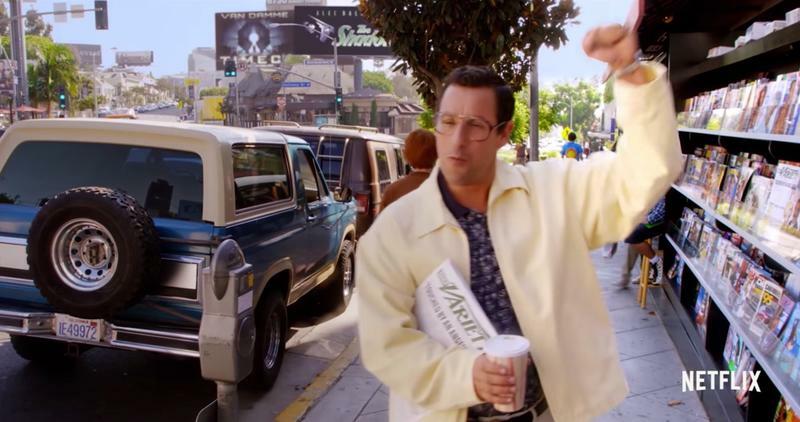 Sandy Wexler will be available to stream on Netflix beginning April 14.